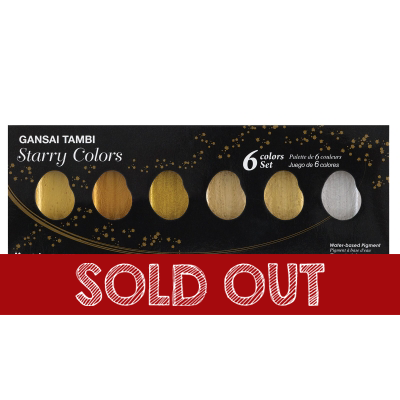 Featuring brilliant mica colors that shimmer and shine, this set contains pans of Aether Pearl, Cazimi Gold, Gemini Yellow Gold, Luna Silver, Lyra Gold, and Star Dust Gold. The high-quality pigments radiate from both light and dark paper. Mix the watercolors to create brilliant hues and artistic washes.